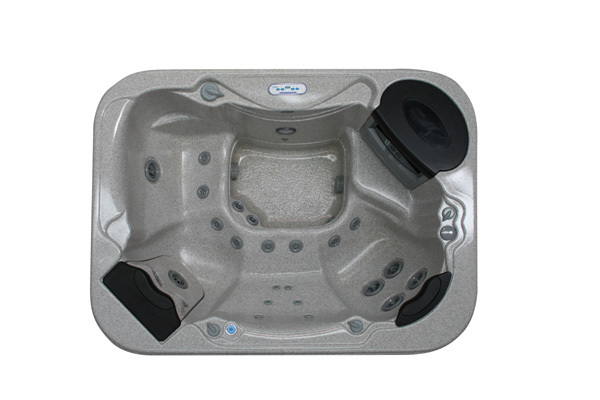 The Signature Spas Platinum Eden® has been designed for the smaller backyard or balcony where space is limited, but no compromise has been made when it comes to comfort and luxury. The Platinum Eden has 4 upright seating areas and comes standard with multi sequence LED lighting to create a mood for every occasion. A perfect fit for any setting. 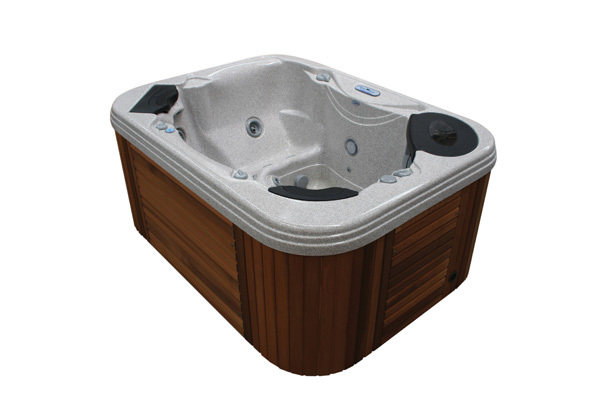 A romantic interlude for two, or relaxing with friends.